sorry! 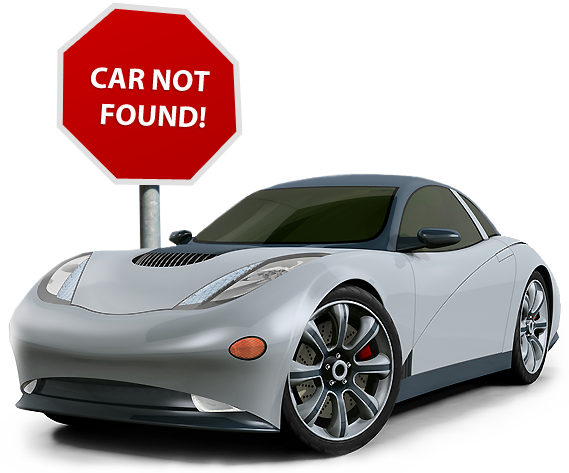 Car not found - Click here to search for more cars. Please check our on-line UK car search page for cars availbale for export to Scandinavia.